Drain Relining is also known as ‘no-dig’ or ‘trenchless’ technology, and that’s one of its major advantages over traditional excavation sewer and drain repair. With sewer relining, there is minimal surface and environmental disruption so less inconvenience all round. And all that means there are fewer health and safety risks too. As a repair process, drain lining has been in use for many years. Initially it was developed to renovate large diameter main sewers. It is now an extremely popular method of repairing smaller diameter domestic drains in the UK. 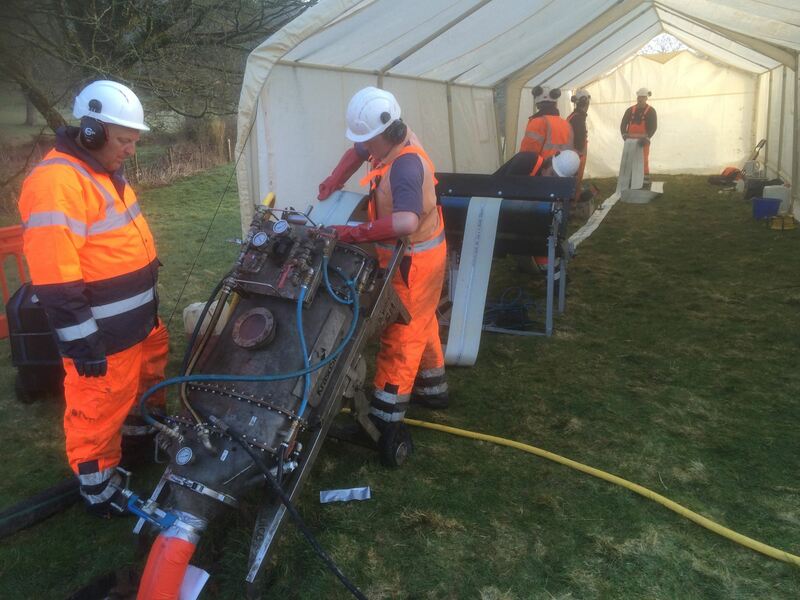 Drainology operatives have been successfully lining and relining drains for over a decade. It is generally cheaper, less disruptive and cleaner to line a drain than to renew it, involving little if any disturbance of the ground on which the drain is laid.